Head of the political council of the "Oppositional Platform - For Life" Viktor Medvedchuk said Ukraine is currently "under external US management"
KIEV, February 9. /TASS/. 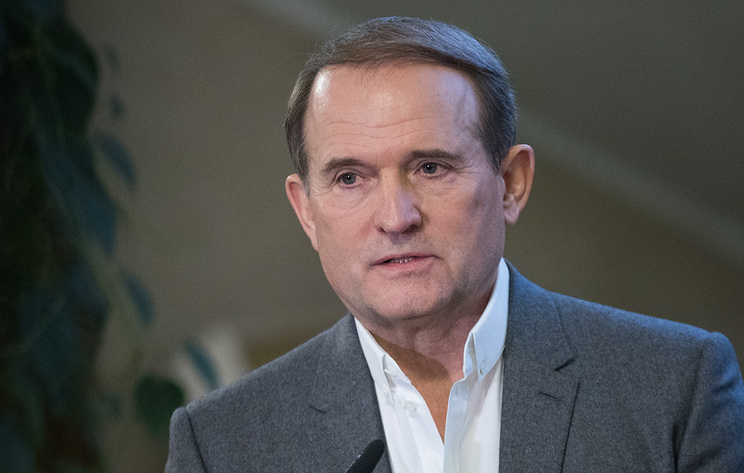 Ukraine should put an end to external management by the United States, head of the political council of the "Oppositional Platform - For Life" Viktor Medvedchuk told 112 Ukraina TV channel on Saturday. "We [Ukraine] are under external US management. Whatever they want, they do. One of the political tasks I have is to put an end to any external management of Ukraine in the future or present," Medvedchuk said. "The Ukrainian bank where I hold my accounts or my organizations' accounts, where I am the owner, tells me that I need to close my accounts because I am under US sanctions <...> This is happenning in sovereign Ukraine, under the rule of law. 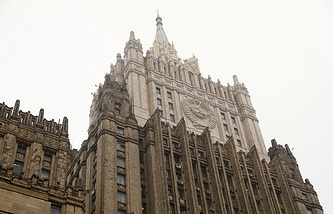 Our banks hold accounts in US banks, and they are afraid of restrictive measures imposed by Americans in an event of a refusal to cooperate, meaning cooperation in refusing to provide financial services to individuals subjected to US sanctions," Medvedchuk said adding that this situation is "absurd." "Why should I, a citizen of a sovereign state, suffer from Ukrainian state or private banks only because somebody imposed some sanctions?" he wondered.